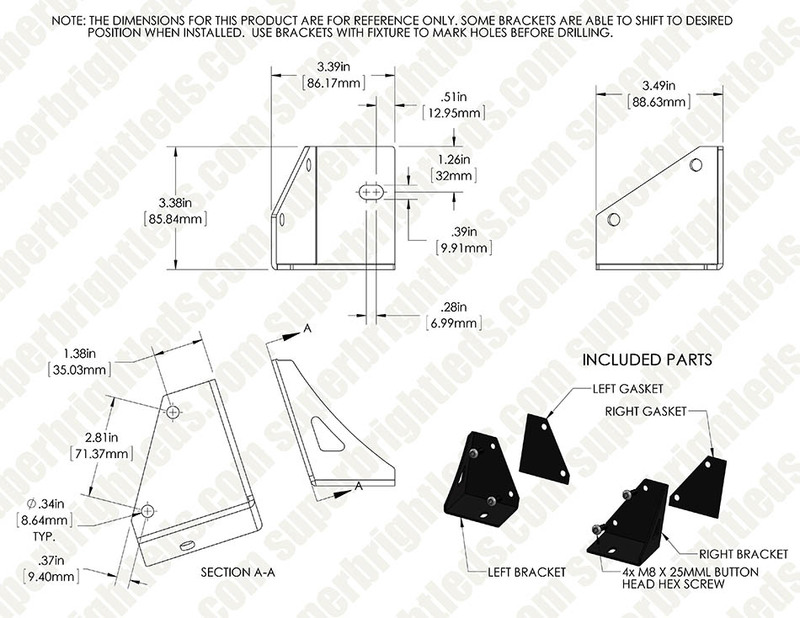 JEEP YJ LOWER WINDSHIELD LIGHT MOUNTS: Included Hardware. These Jeep light mounts hold 3" square LED auxiliary work lights for increased illumination while you’re off-roading. 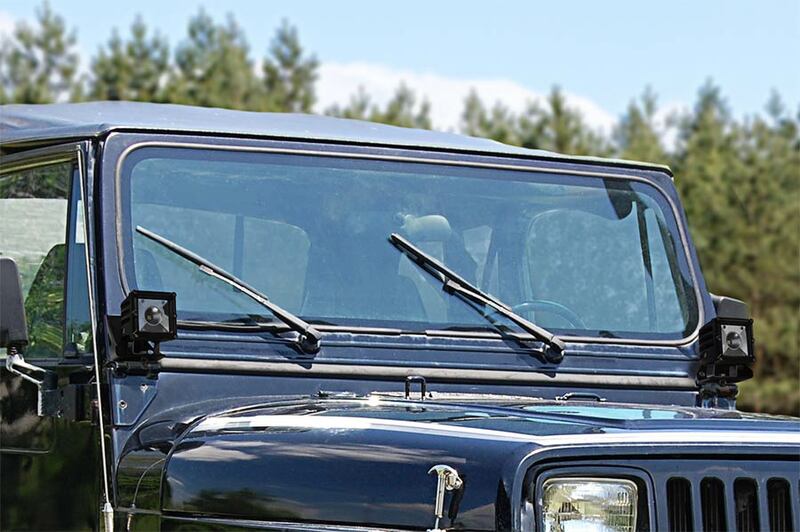 The durable LED mounts install easily between the windshield and hood of your 1987-1995 Jeep Wrangler YJ. 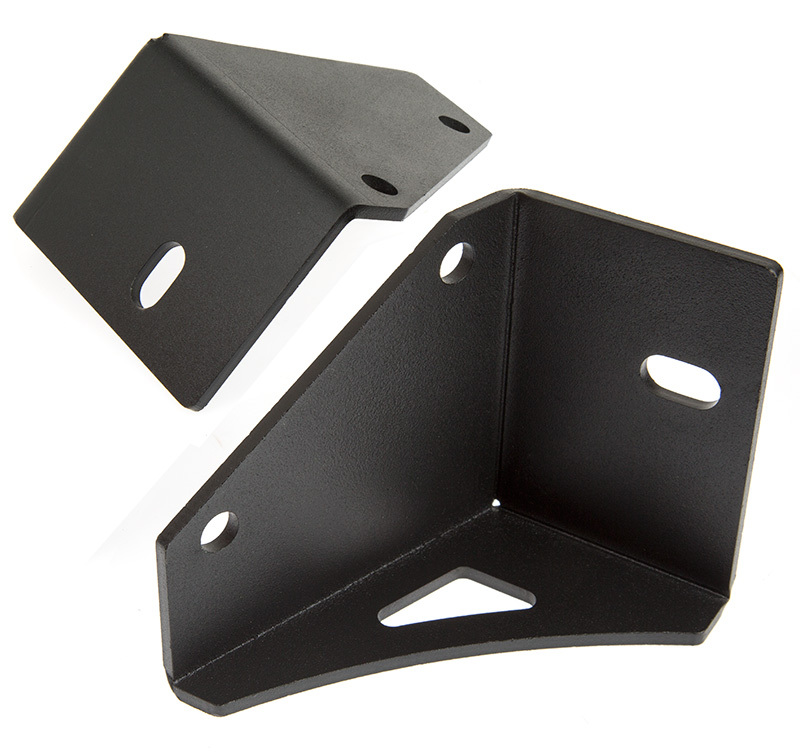 Black powder coated steel light mounts hold LED work lights securely in place and are rust resistant. 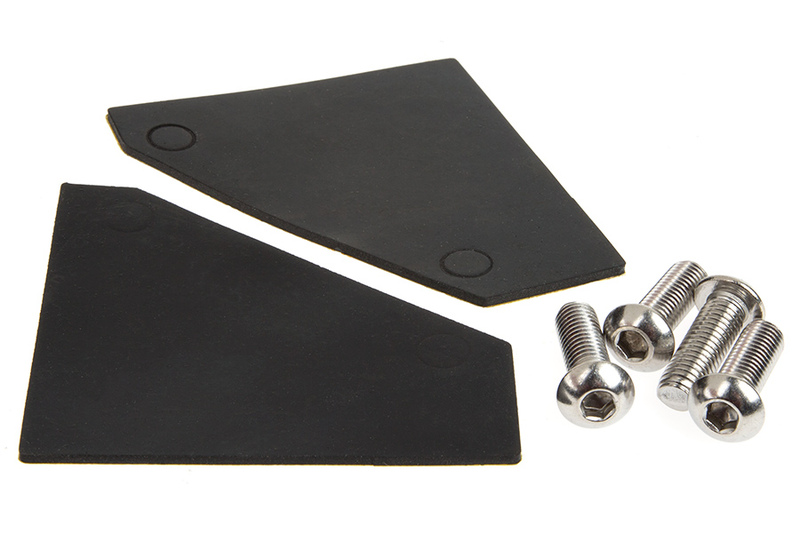 Simple no-drill installation with included hardware and rubber anti-scratch pads. 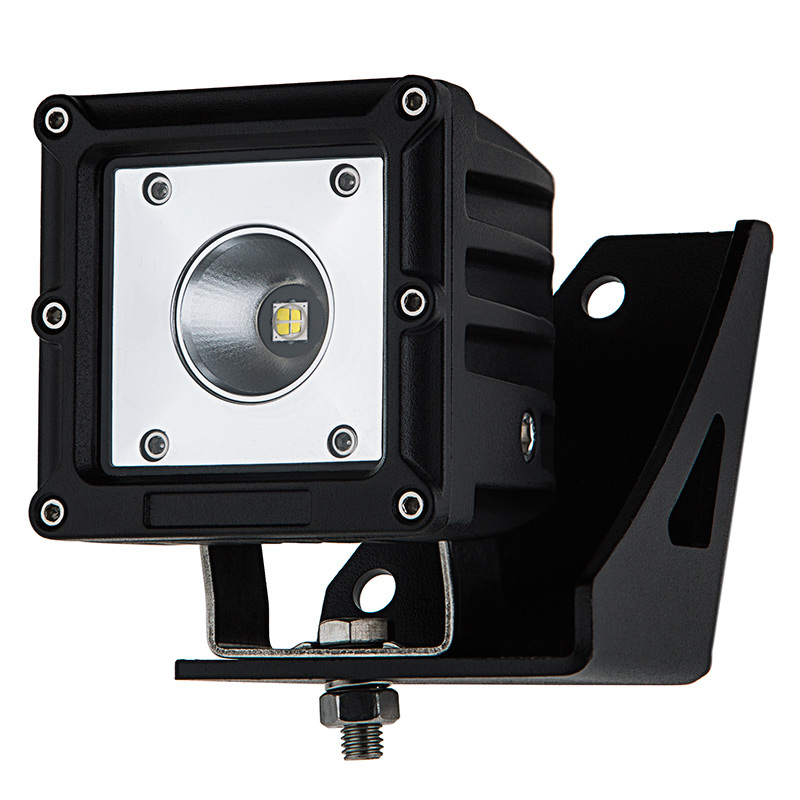 Compatible with 3" 12-watt, 15-watt and 18-watt square auxiliary lights.